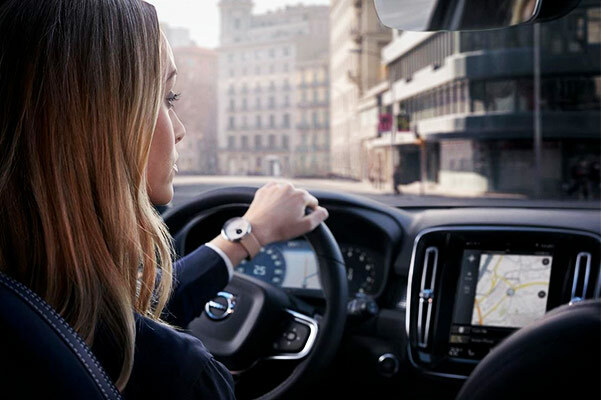 The 2019 Volvo XC40, for sale at our Volvo dealer near Northampton, MA, is a new Volvo luxury SUV you're sure to love. You'll make onlookers jealous when you drive by in the sleek 2019 Volvo XC40 SUV. And depending on which Volvo XC40 model you choose, powerful engine options will be at your disposal. Slide into the 2019 Volvo XC40 interior at Volvo Cars Pioneer Valley and you'll see unmistakable styling exclusive to the Volvo brand. 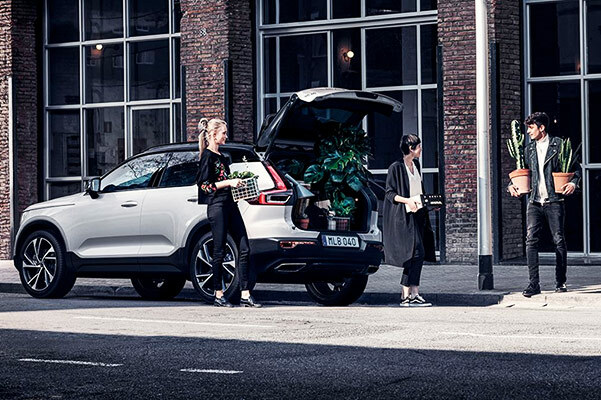 Visit us now and discover everything the new Volvo XC40 offers. Apply for Volvo financing and ask about our Volvo XC40 lease and finance specials now. Can't decide between the 2019 Volvo XC40 Inscription and 2019 XC40 R-Design? 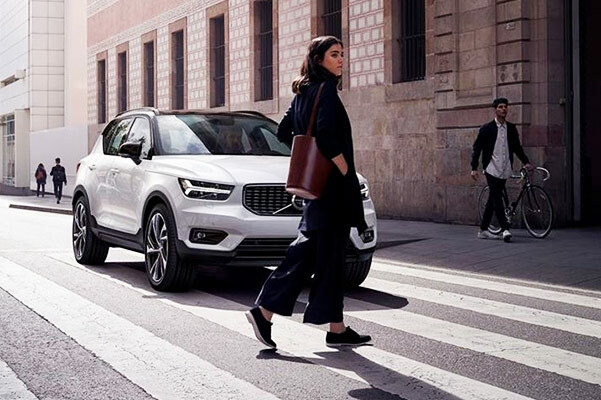 Review the full list of 2019 XC40 specs with one of the experts at our South Deerfield Volvo dealer, then ask about our available XC40 finance offers.